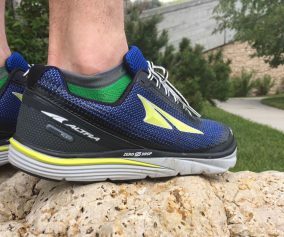 Altra introduced a new shoe to the arsenal this year. 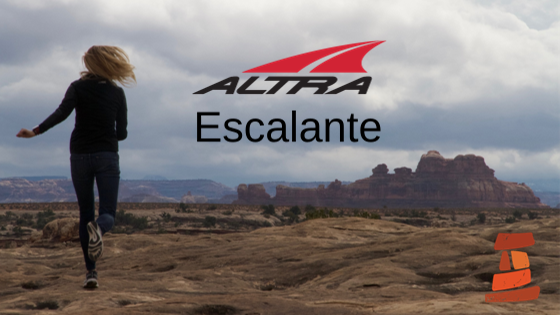 The Altra Escalante introduces something totally new from Altra for the road. 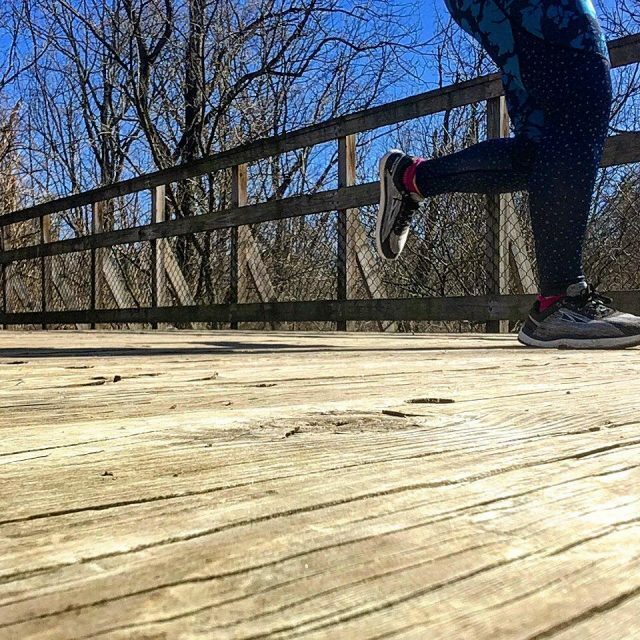 Billed as an “elite running shoe,” this lightweight but moderately cushioned shoe can take you from the gym to the track, to buffed-out trails. The Escalante features EGO cushioning and a knit upper. 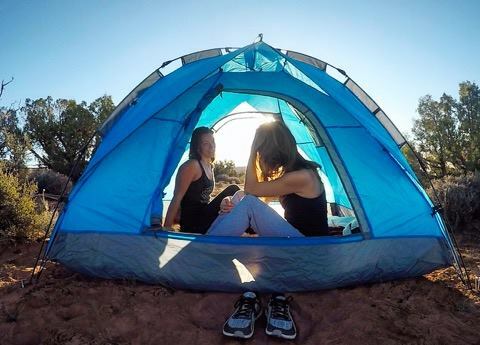 Our testers loved the Escalante both on and off the run. 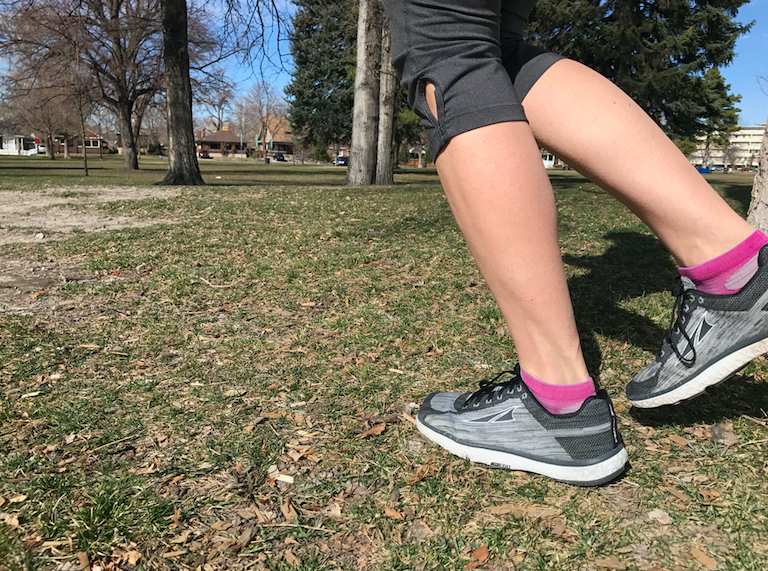 The stack height and weight for women’s are 25mm and 6.5 oz, as compared to the Torin 2.5 at 28mm and 7.5 oz. 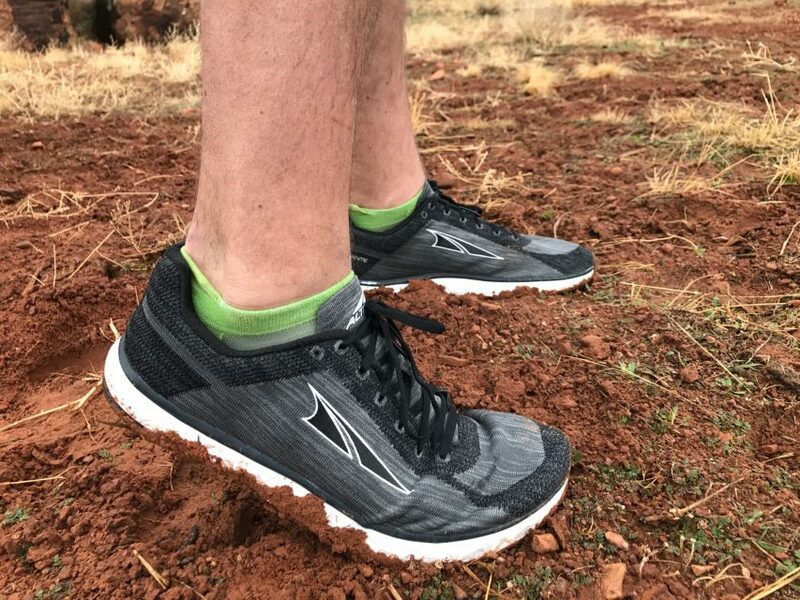 Both are great racing and training shoes, but the Escalante gives that extra edge in lightness and responsiveness, plus a comfortable, sock-like feel. TheAltra Escalante platform is based on the FootShape™ toe box and Zero Drop™. 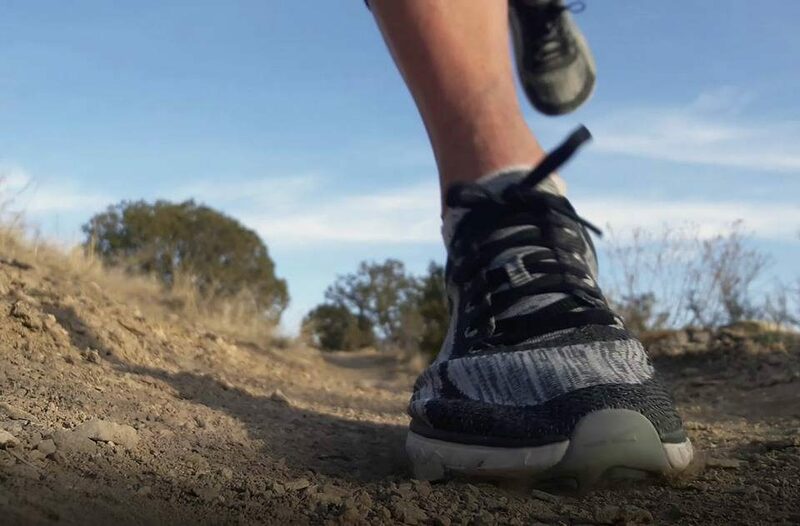 The added component to the Escalante is the Altra EGO™ with InnerFlex™. 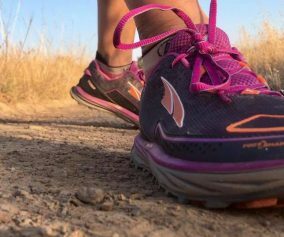 The Altra EGO™ technology is a responsive midsole compound that gives the user a great reactive shoe with similar quality comfort and weight. The responsive compounds in the market have really improved and the EGO compound is a nice product. The upper is also very notable – we’ve worn it to work, walking around, and in just about any situation. They are light, comfortable and a really good looking everyday shoe. 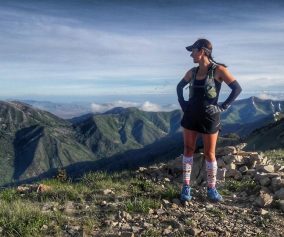 We wouldn’t limit them to just running, several wore the Escalante working an aid station for over 24 hours and were surprised and pleased with the lack of foot fatigue. The color (gray/black) also adds to this versatility as they go well in many settings. 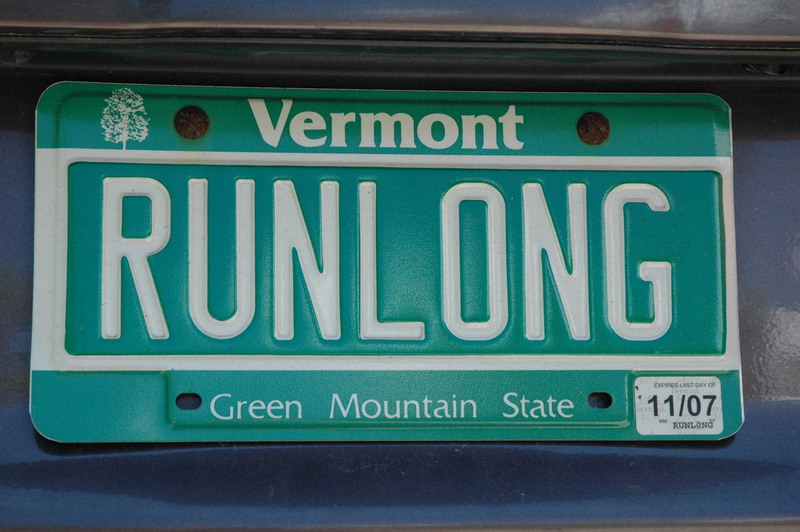 For running, we’ve worn the shoe on the roads and track. It’s a nice speed work shoe. Compared to the former pairs of Altras we’ve owned, this one fit much better and just felt more natural for our foot shape. In contrast to some other Altras that may have felt too large in the forefoot, these are just right. Our team enjoyed these shoes for all distance road runs. 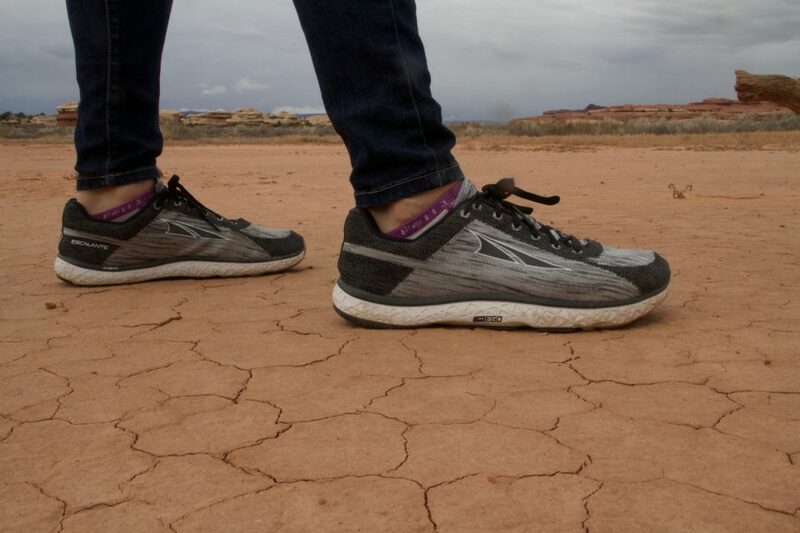 We wouldn’t recommend the Escalante for runners who need extra support or more cushioning on long runs. 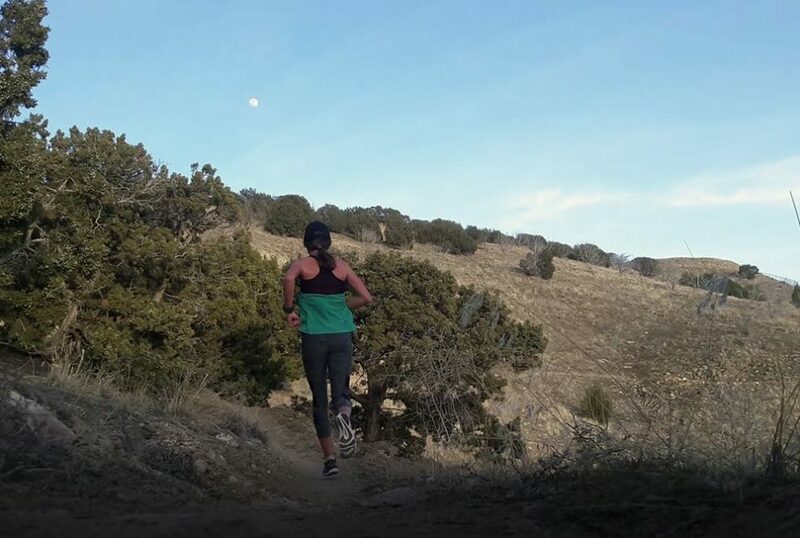 The Escalante is ideal for shorter, faster runs. 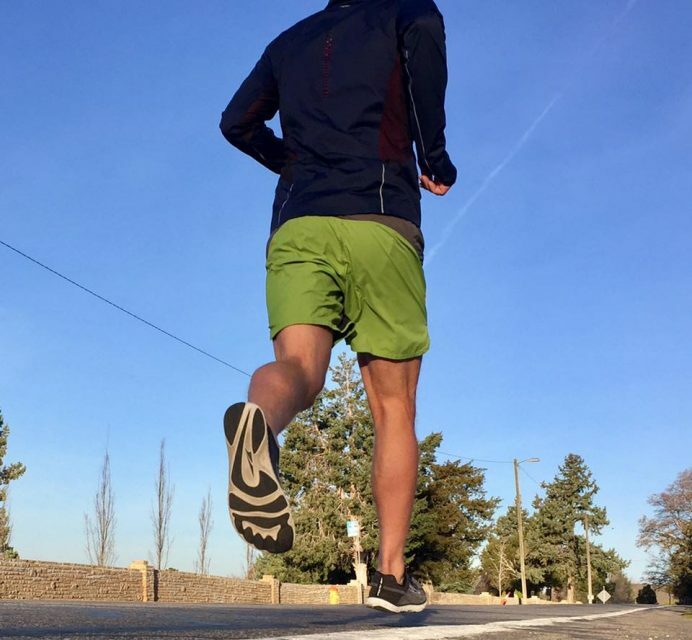 It doesn’t have a lot of cushioning or protection, and may not be the best shoe for most marathoners. 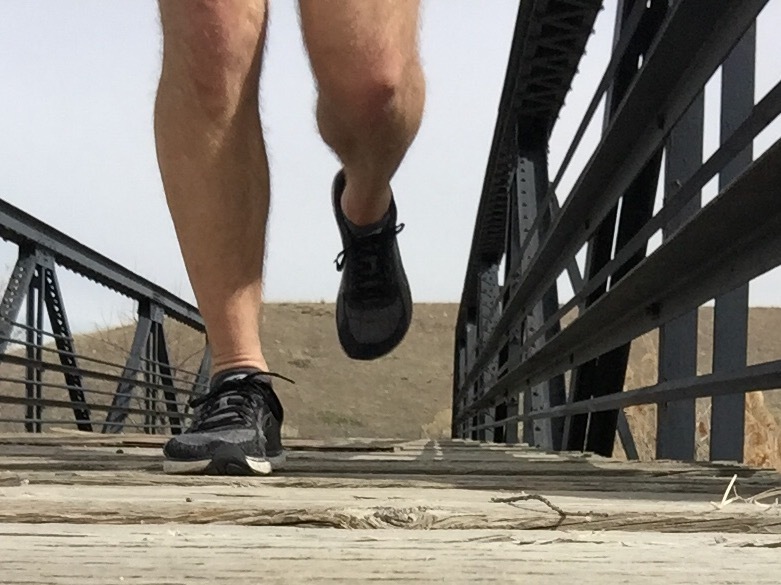 However, for tempo runs, 10k and shorter road races, or workouts, this shoe checks all the necessary boxes. We’ll keep wearing these Altras until they fall apart. 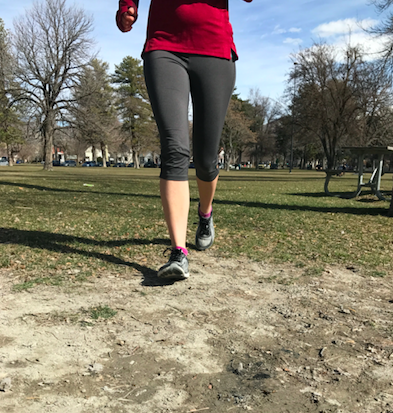 It’s a nice shoe to have in the arsenal that you can wear just as comfortably on the run or around town. This is a great shoe! I would recommend it to anyone. 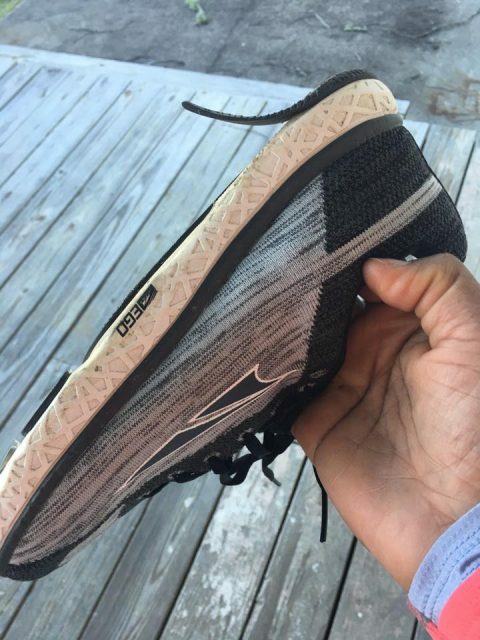 Could you please spend some words about the issue with the outsole you had? One tester experience an issue with the outsole peeling. 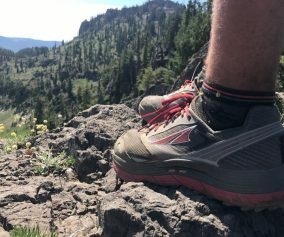 Based on the hundreds of miles we put on other pairs, this does appear to be an anomaly, and one that Altra would readily correct. Good to know. I’ve received my pairs of the Escalante this week, one of the first here in Germany. Nobody has experience with this new shoe here. I’ve got a hundred or so miles on my Escalante’s and absolutely love them. However, I have a 20k trail race coming up and do not think the knit upper is going to be great for that. 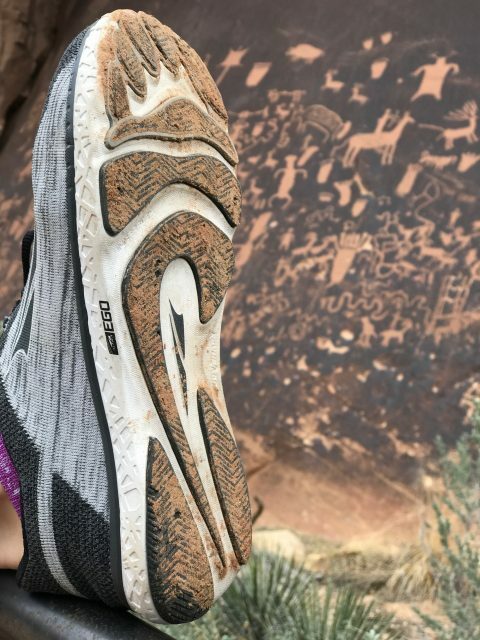 Any recommendations on an Altra trail shoe that is comparable to the Escalante? 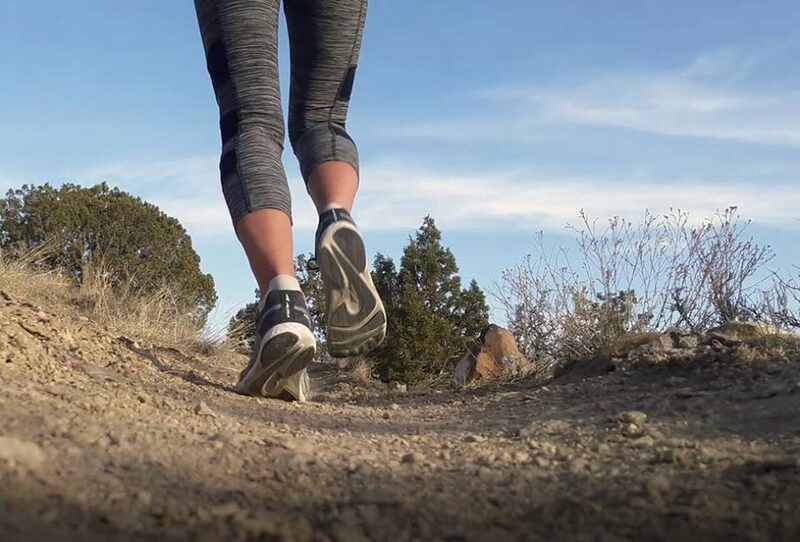 We LOVE the Escalante, but what we all agree on is that it does not cross over well to a trail shoe at all! 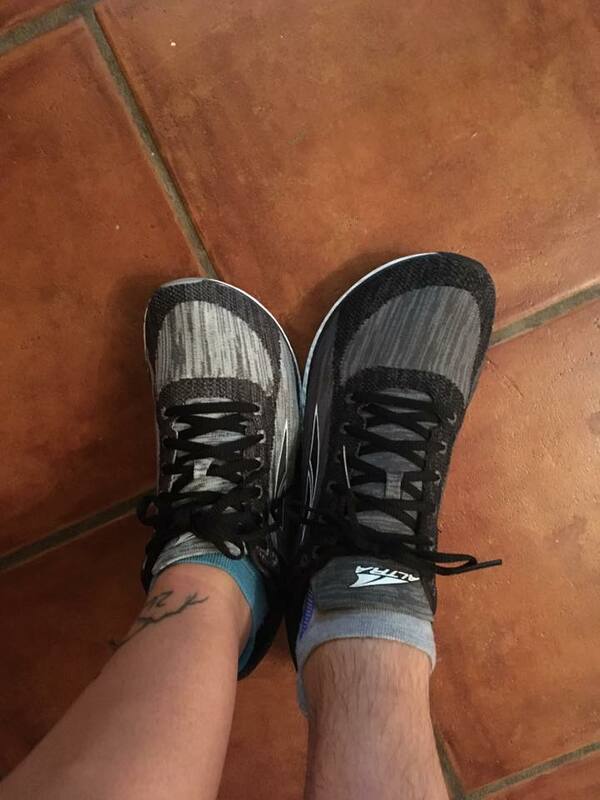 What makes it so comfortable also gives it zero lateral support on trails. 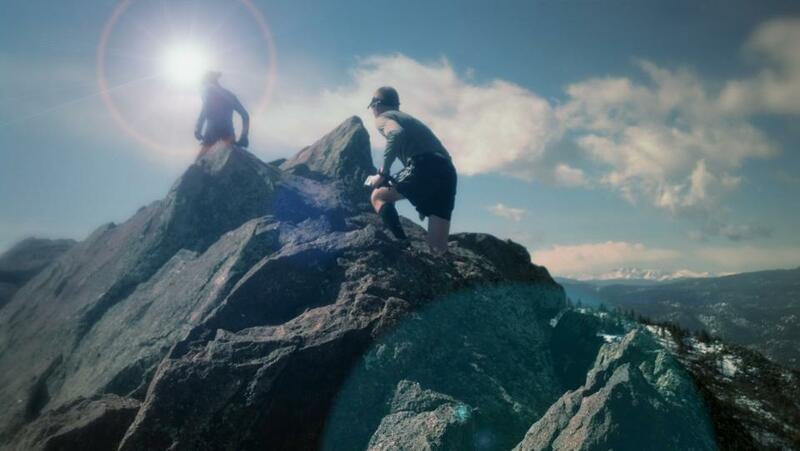 The Superior is probably your best bet as far as stack height and fit, but if you want a little more cushion, I’d check out the Lone Peak or Timp. 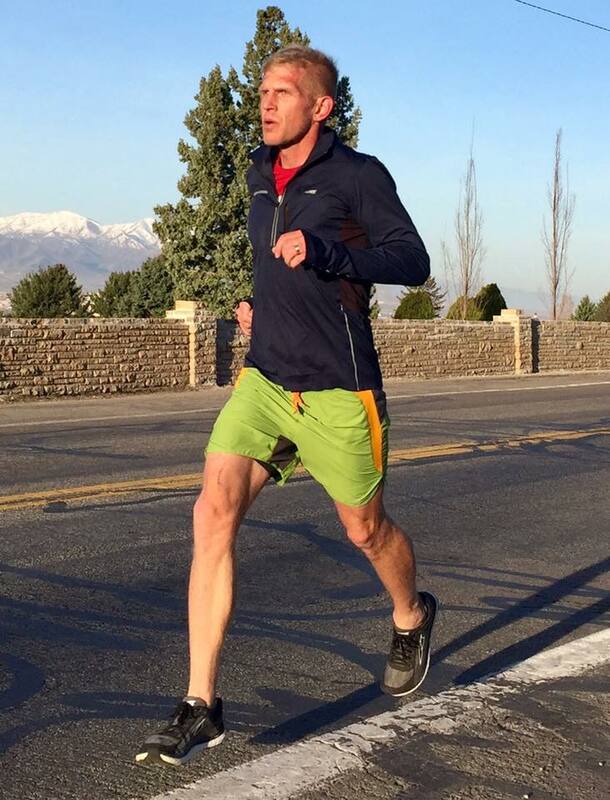 I am trying to find a new road shoe. 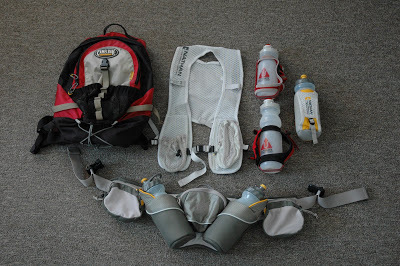 I have the Altra Superior 3 and Lone Peak 3. Love both, but I tried on the Escalante and had my little toe rubbing. 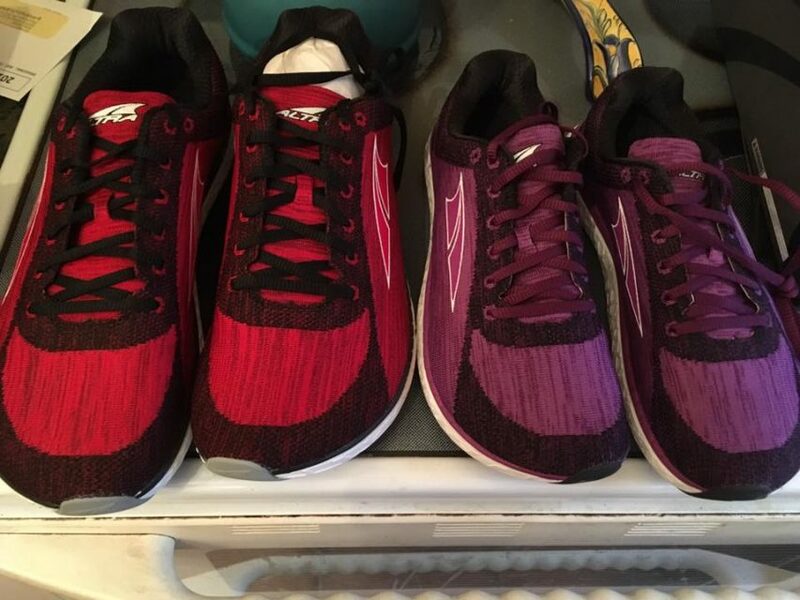 Same on different sizes, and first time with any Altra. Anyone who wears the Escalante have a similar thing. I don’t have a wide foot and I have normal arches. Hi. Great review of a great shoe.